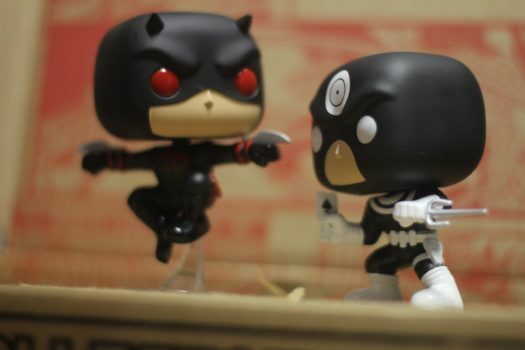 With Toy Fair behind us, it’s time for a little review. The newest Collectors Corp box should already be at their destinations and it is once again another great one. 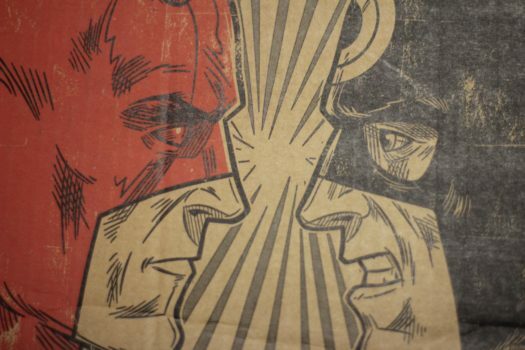 Like previously released Collectors Corp boxes, this one has been promoted and with the Super Hero Showdown theme. 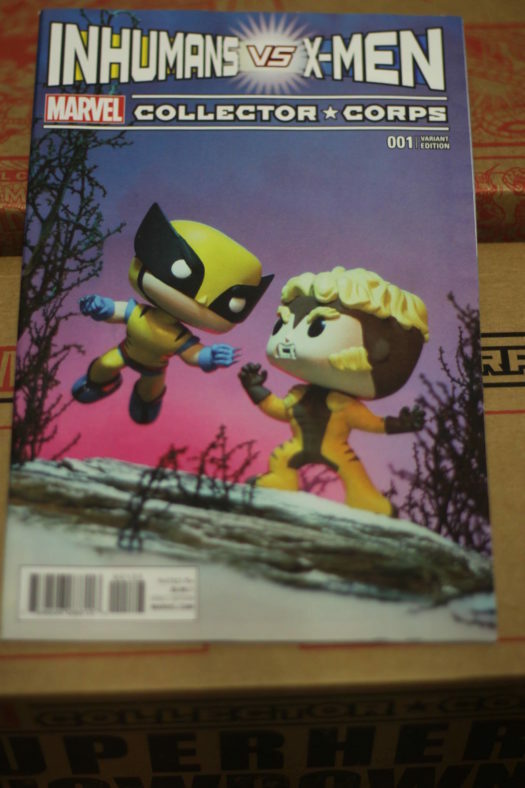 So, the contents have been a secret and the box’s arrival means many surprises await Funko fans. So, if you don’t like spoilers, then you might want to hit the back button now. 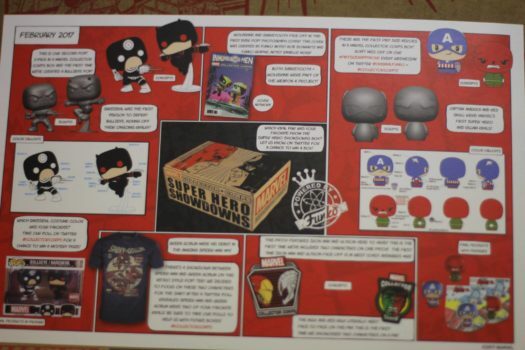 Without further delay, lets take a look at the new Marvel Collector Corps: Super Hero Showdown box. 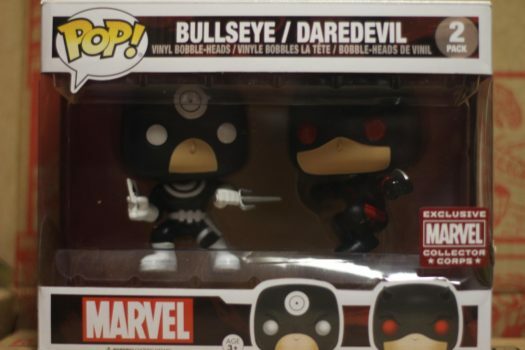 The box features an awesome graphic of Daredevil and Bullseye on the top. 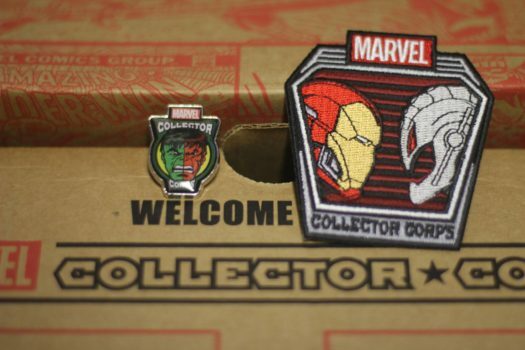 Upon opening we see the traditional Marvel Collector Corps patch and pin which represent s few Marvel Icons. 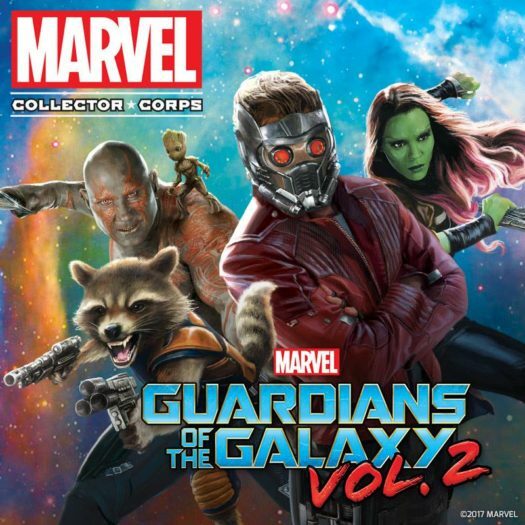 The Iron Man/Ultron patch reminds us of a certain movie that was released a few years ago. And then thers the pin. The Green and Red Hulk is a thing of beauty especially if your’e a fan of the big fella. But there’s more, so let’s take a look at everything in the box. 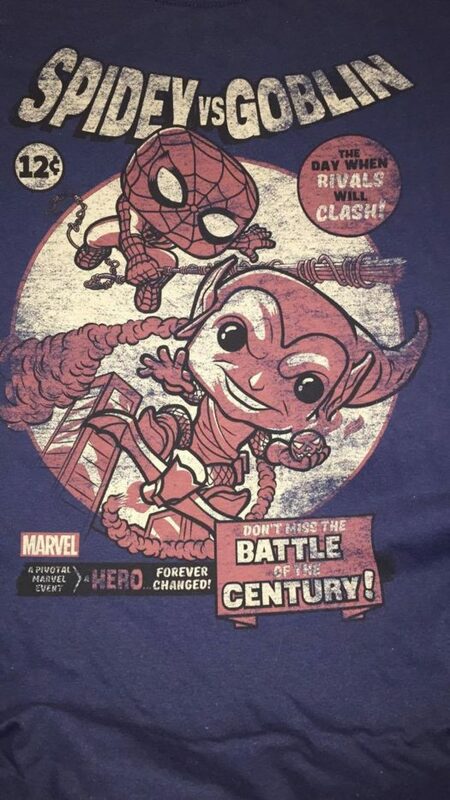 Item #3: Marvel Collector Corps Spider-Man vs Green Goblin t-shirt. 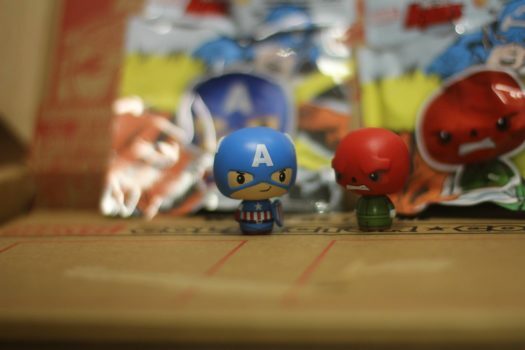 The new Superhero Showdown box was another great box from Funko. The 2-pack was a nice touch, plus the new tee is amazing. Now we set our sights toward the next Collectors Corp box that will be released in April. 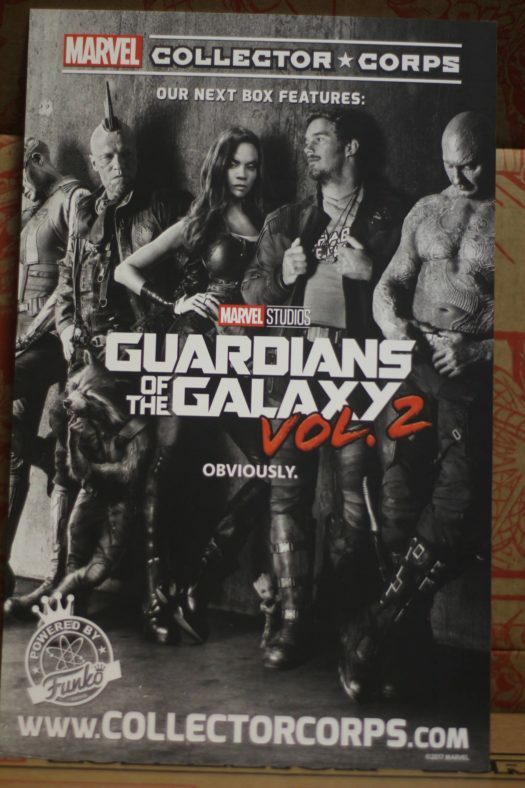 The April edition is themed “Guardians of the Galaxy 2” and of course another amazing box. We’ll have to see in a couple of months. Until then, if you are not a subscriber, then you’ll want to join very soon at collectorcorps.com. Previous articleNew Gravity Falls Pop! 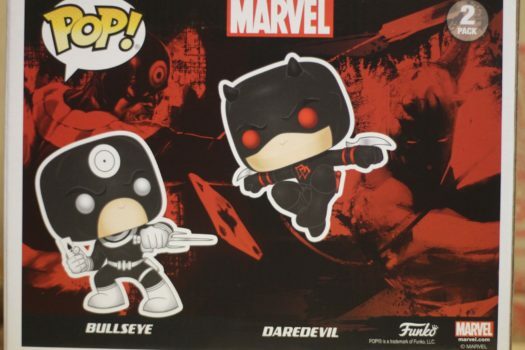 Vinyls and Chase Figures Coming Soon! Next articleNew Wonder Woman Pocket Pops, Pop! 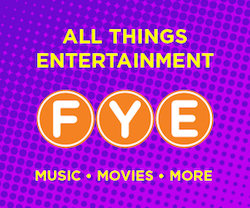 Vinyls and Rock Candy Figure Now Available Online!